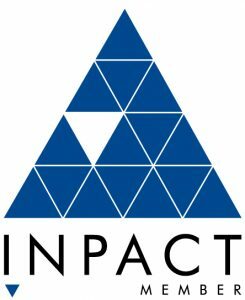 INPACT is an international alliance in which independent accountancy firms cooperate to assist their clients with the challenges across borders. The NBA (The Royal Netherlands Institute of Chartered Accountants). 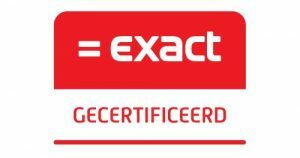 The NBA is the professional body for accountants in the Netherlands. The Dutch Association of Tax Advisers, established in 1954, is the professional association of the university educated tax advisers in the Netherlands. The RB is an active and practical alliance of tax advisers which looks after the interests of its 7.500 members. NIRPA guarantees the quality of professionals working in the payroll accounting field. Members are registered in the RSa and the RPP. SRA is an association of accountancy firms specialised in the SME sector. During its 25+ years of existence, SRA has achieved a leading position within the accountancy sector. SMA-Accountants provides customised services in the fields of accountancy, tax advice, EDP-auditing and management consultancy. We are an Exact certified partner in the fields of accountancy, trade, production and financial services. We have implemented Exact Online at several of our clients. Would you like to learn more about our company? Or do you have any further questions? Fill out the form and we will get back to you as soon as possible. Stay up to date with the latest news about RSW. Sign up for our newsletter.